Welcome to our new and improved season-seat membership program. Your membership will be packed full of benefits and perks, and our annual auto renewal process makes it worry-free on locking your seats in season after season. The time is now to join Forever RNation. Become a lifelong REDBLACKS fan and join Forever RNation today. Your Seats. Guaranteed. 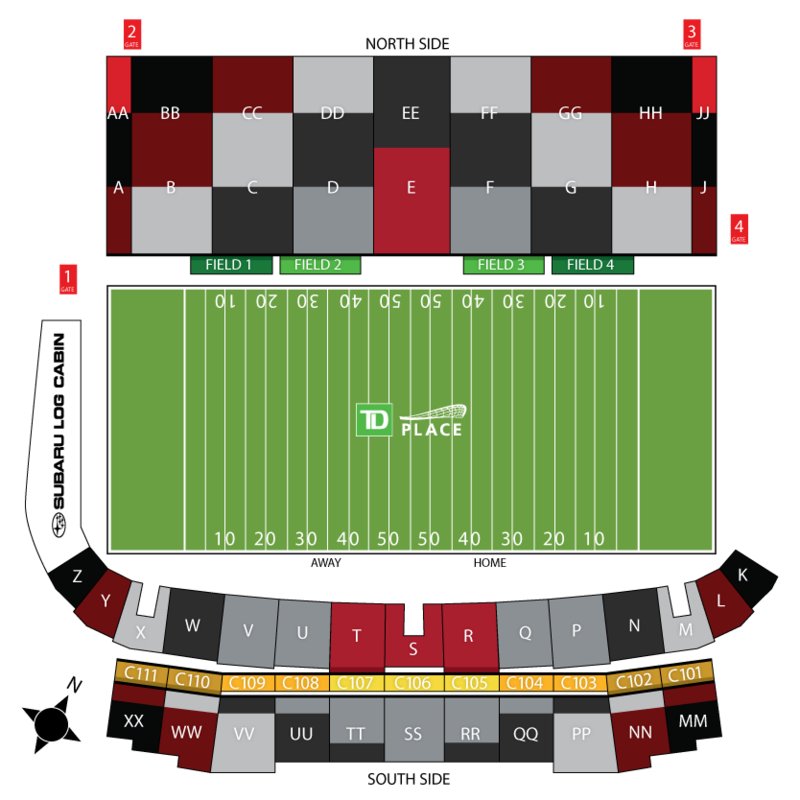 Your seats are locked in for every REDBLACKS game (including playoffs). You’ll receive a season-seat member card, identifying you as a VIP with access to special discounts at the team store and concessions. 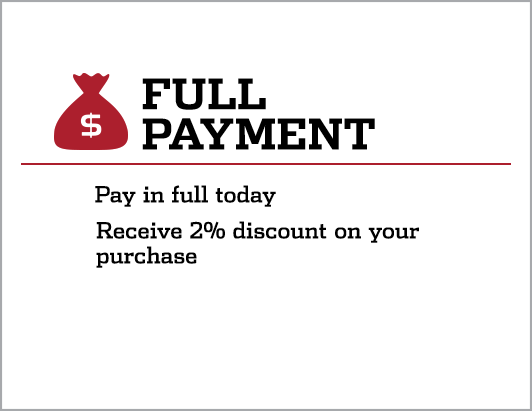 $25 or $50 of TD Place concession value. A new season-seat member events program, pre-game events at every 2019 home game and events throughout the off-season. Can’t make the game? Swap your tickets for one other future regular season game and make sure you get 100% use of your tickets! 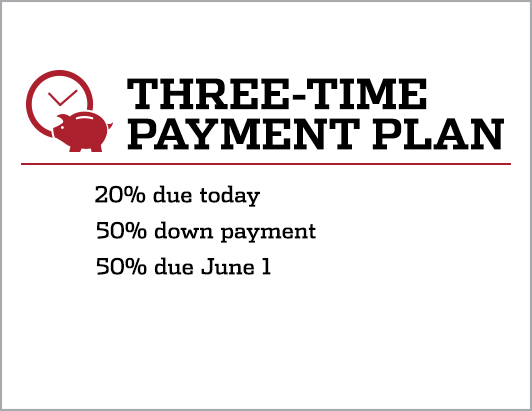 Extended payment plan. 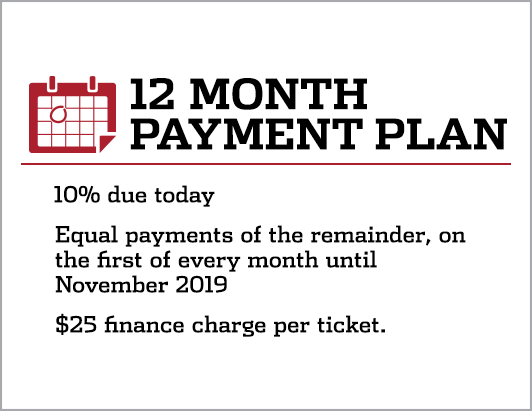 Spread out your payments over 12 months.